2) Colors: Clear, Super-clear, Tan, brown, Yellowish, White, Red, Green, Yellow, Blue, colored and printed OEM logos and so on. 7) Widly used for slitting into medium or smaller rolls for sealing cartons. 1) High track & Strong Adhesive Power, High Tensile Strength. BOPP jumbo roll tape is Semi-finished product for Semi manufacturers slitting it into smaller rolls on the slitting machine. With our products, You can assure your brand quality stability. 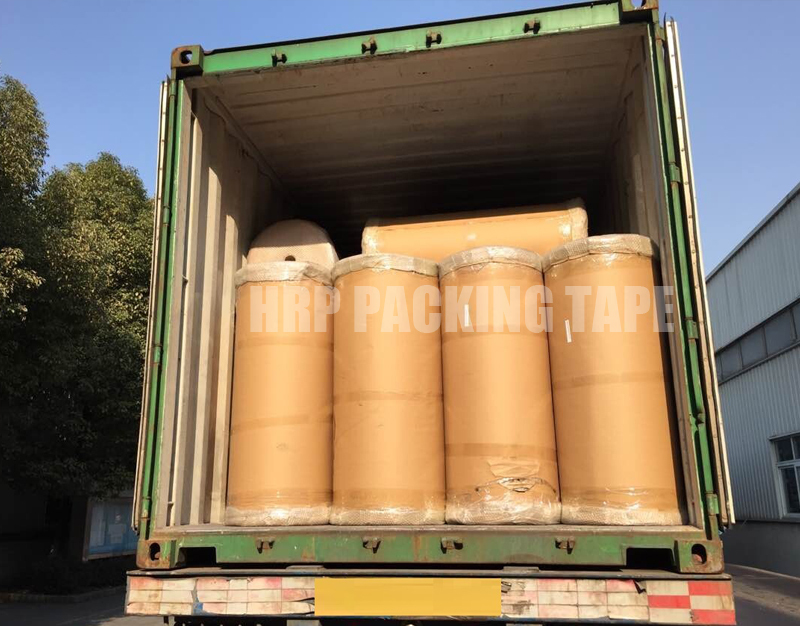 We provide BOPP tape jumbo rolls 1280mm/1620mm popular width to many customers from Thailand, Russia,Ukraine, Brazil, Ecuador, Colombia,Saudi Arabia etc countries on the world. 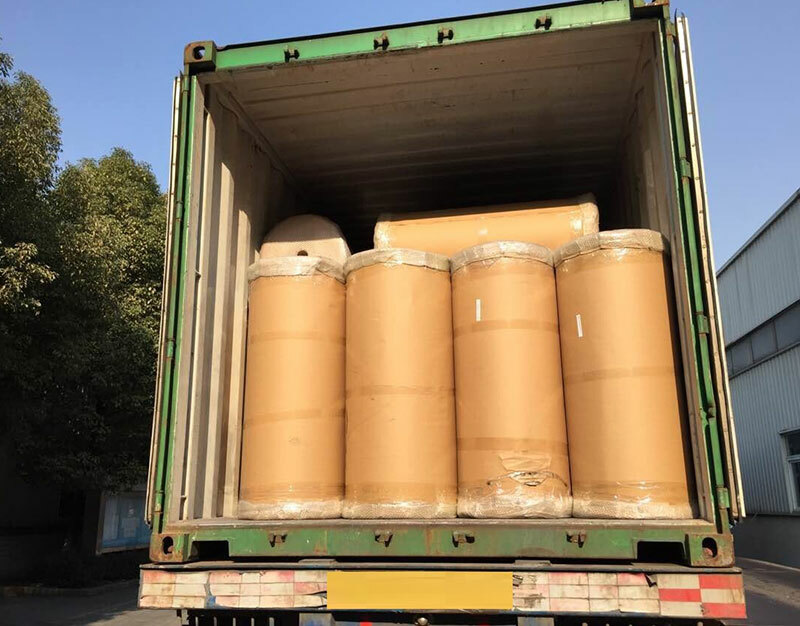 We can supply all kinds of BOPP Self adhesive tape in various thicknesses, colors, plain/printed in Jumbo rolls of all widths and thickness as per customer requirement.